Nearly 1 acre on beautiful waterfront property! This is the last property available on water in Wooded Cove. 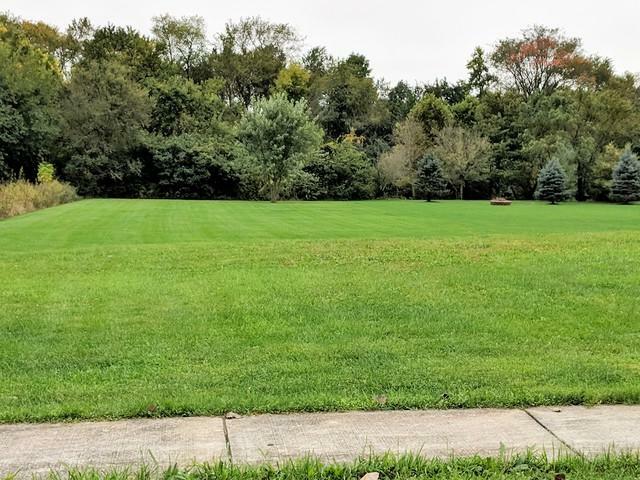 Build your dream home on this spacious and peaceful setting!